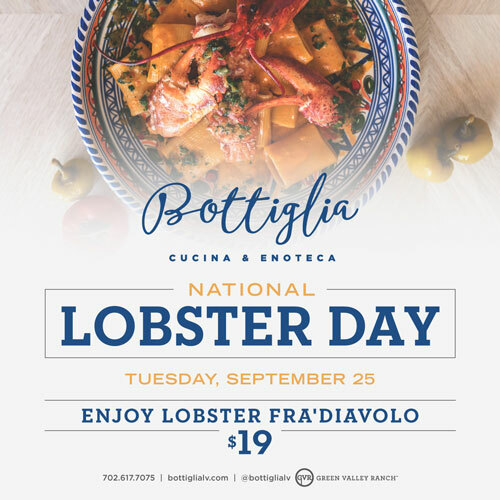 Celebrate National Lobster Day at Bottiglia! Did you know that September 25 is National Lobster Day? 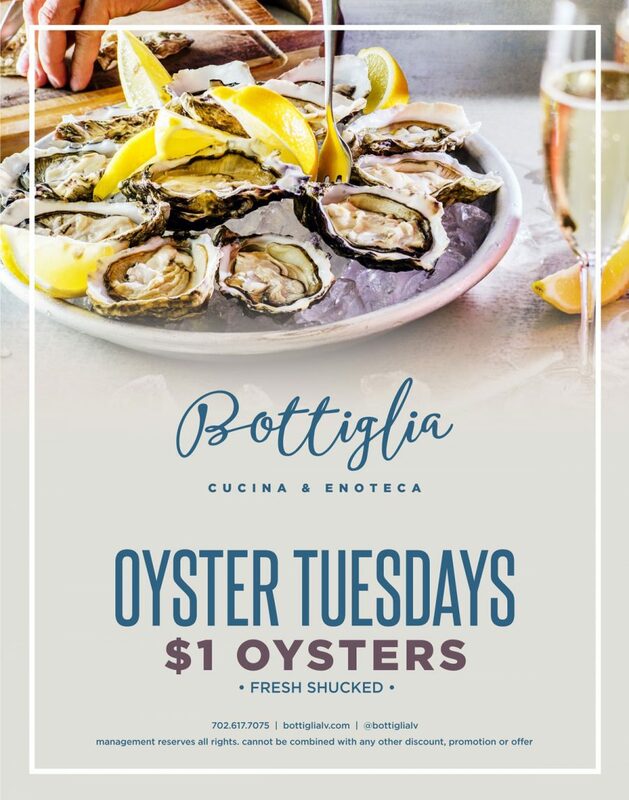 What better day to celebrate the sweet, succulent flavor of luscious lobster than..
At Bottiglia, we take pride in being able to offer you cuisine made from only the freshest ingredients for the most luscious flavor. We..
What Makes the Best Lasagna? 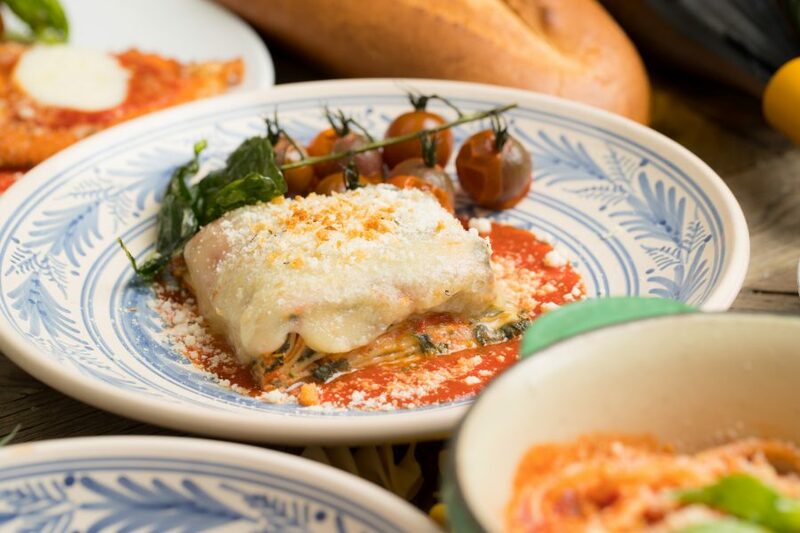 What makes our lasagna so much better than the other lasagnas you’ve had? 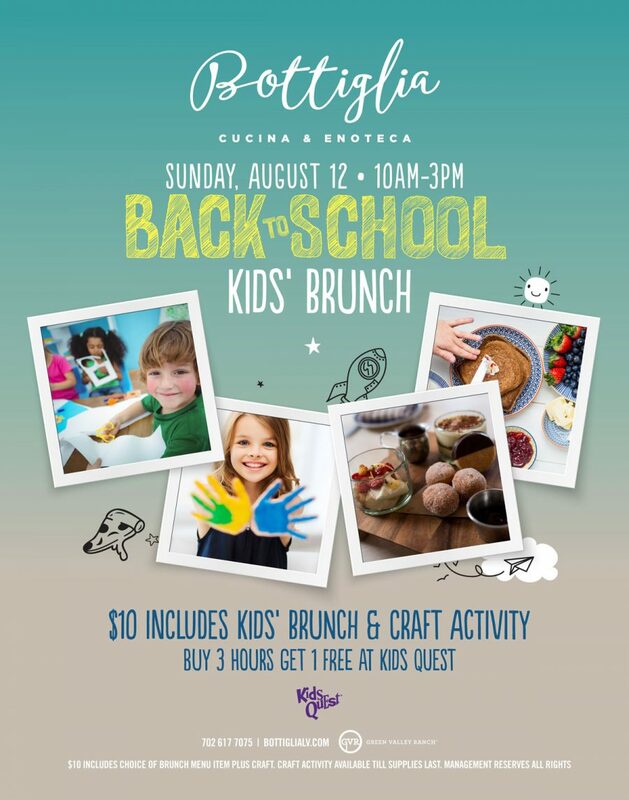 And how can you m..
Come Join Bottiglia for Our Back to School Brunch! As most parents know, it is that time of year once again. The time of year when kids get geared up.. 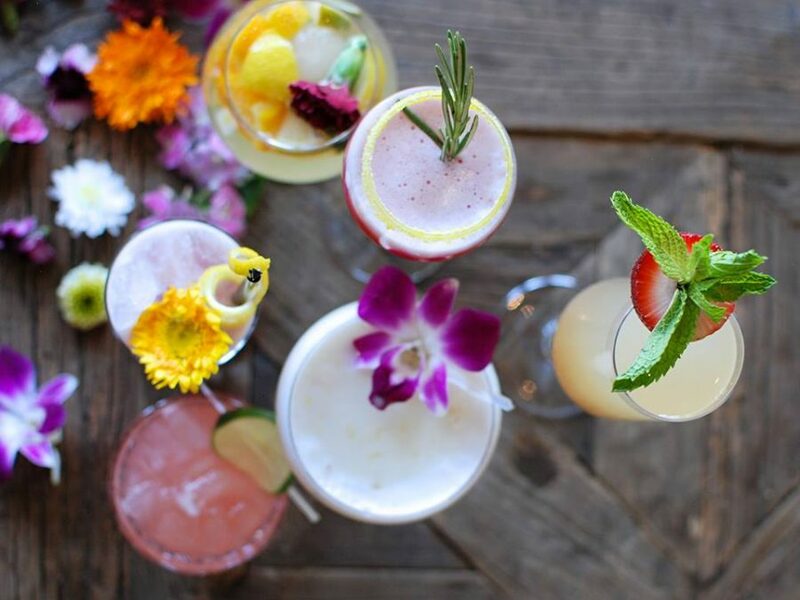 There are so many restaurants around Henderson that serve raw oysters. 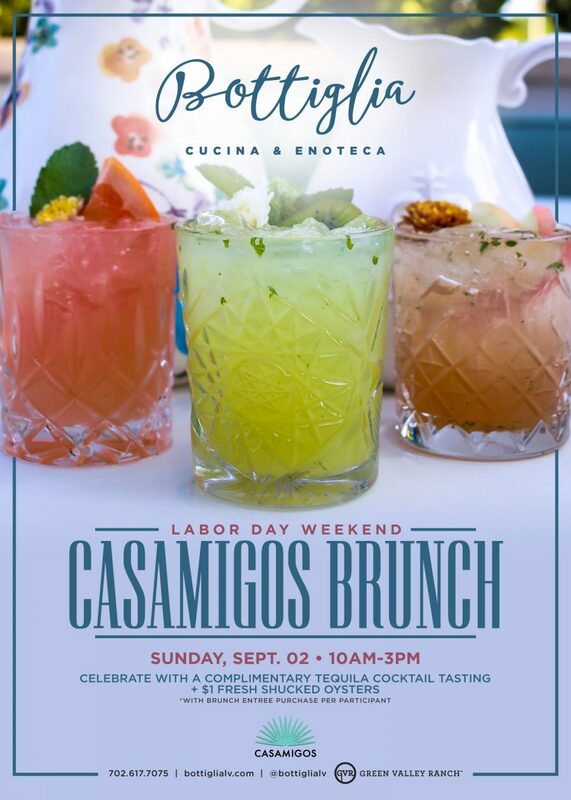 However, if you are looking for the..
At Bottiglia Cucina & .. 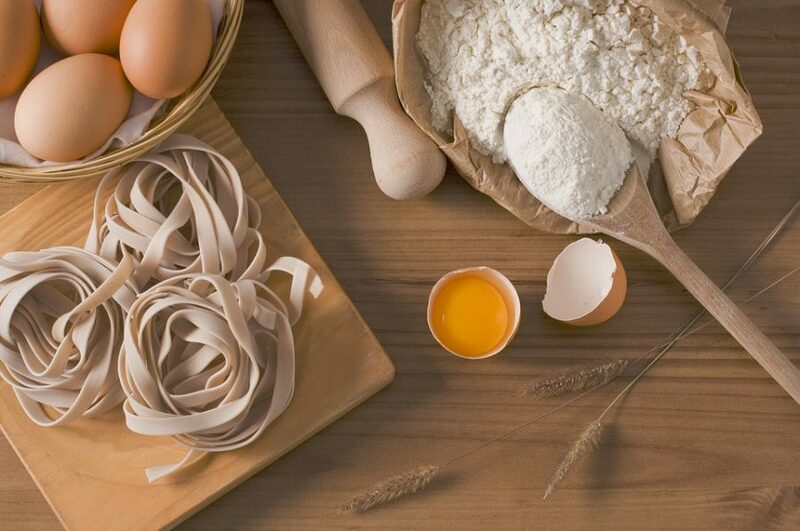 If you’re looking for the true Italian pasta eating experience, then there are a few tasting and etiquette basics you need to know. Spoon .. 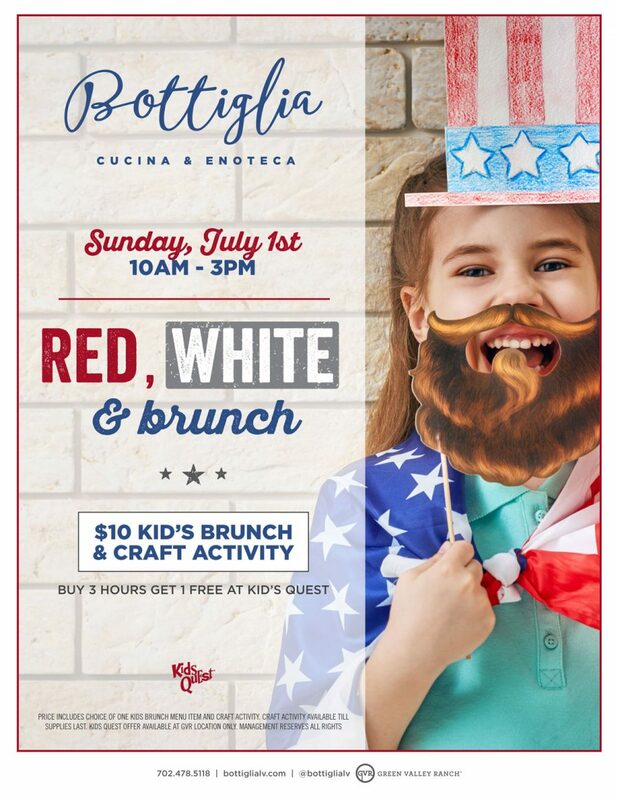 Here at Bottiglia, we love the 4th of July. 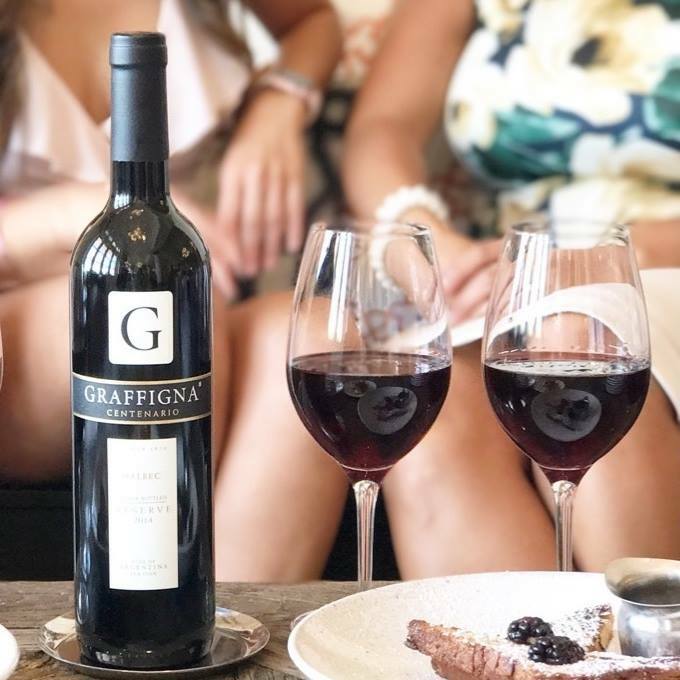 Like many Americans, it is one of our favorite holidays..
Make Bottiglia Your Father’s Day Destination! 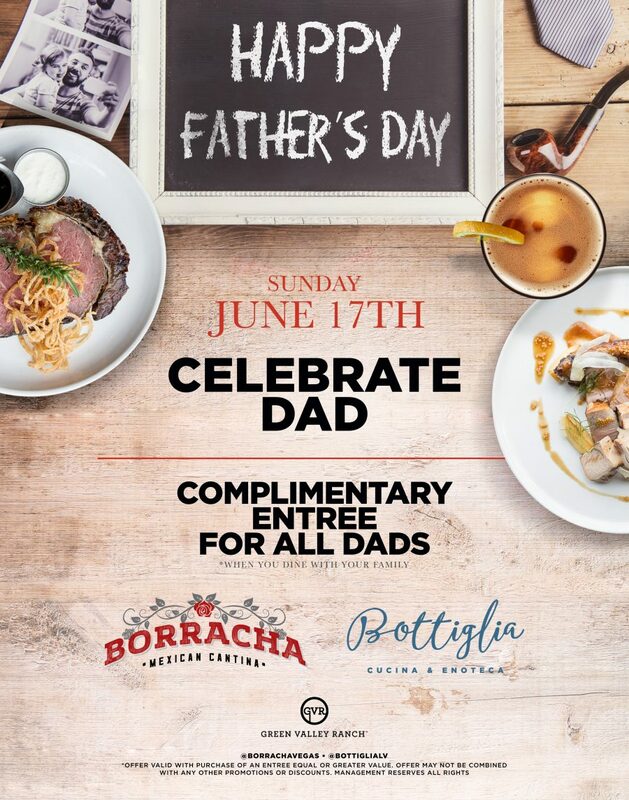 Father’s Day is almost here, and here at Bottiglia, we are all about honoring our dads. In f..